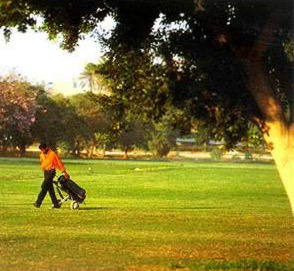 The 111 year old, par 70 golf course, the first in Egypt, was once also its best. 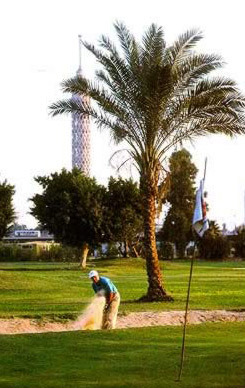 Before the Nasser Era, it was an 18 hole course used only by British nationals. In 1906, the club members requested from the government to won the club, but were refused. Instead, they were allowed to lease the club for 60 years. 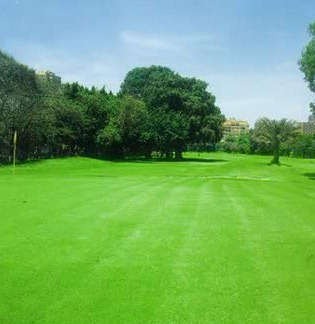 In 1951, it was converted into a public club and 9 of its 18 holes were lost to the youth club. 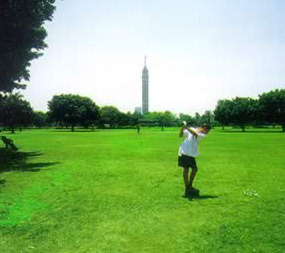 Fortunately, it is still possible to play 18 holes with a bit of maneuvering. For non-members, entrance to the club is 20 LE. Tournament fee is 40 LE and non-members are welcome to participate.